On my second trip away this year for Irish Tech News, they sent me to this event in Finland. With Al Gore as Keynote and meeting my childhood Formula 1 hero, I didn’t need to be asked twice. Read my article here, which originally featured in Irish Tech News here. 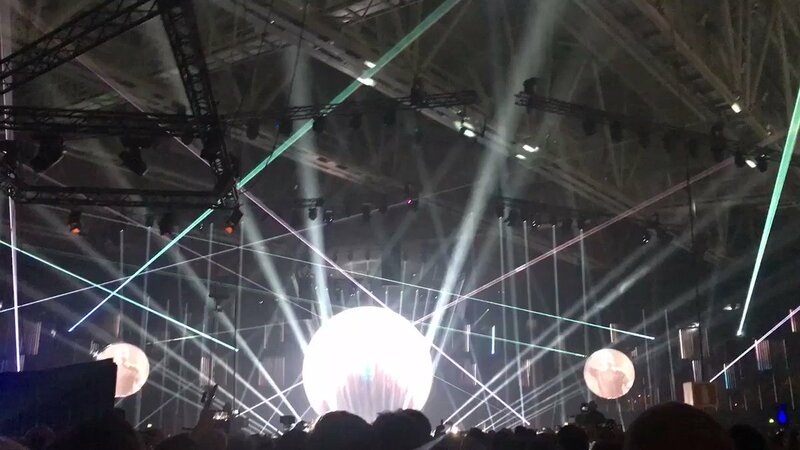 I had the distinct pleasure of attending this years Slush event in Helsinki, Finland. I had a fantastic welcome from the representative of the City of Helsinki who accompanied me throughout the trip, thanks again Jarkko. Slush has reached the 10 year mark this year and has reached meteoric proportions when it comes to its size and content. Events of this size have only one issue for attendees however, FOMO (Fear of Missing Out)! With over 20,000 attendees in this enormous convention area, there are plenty of opportunities to interact and network however. I was forewarned not to miss the opening ceremony and It certainly didn’t disappoint! The thunderous music and huge laser show with no expense spared on the pink LED lights was indeed very impressive and certainly left me in doubt that they the Finnish organisers wanted to leave a good lasting impression. Al Gore was the Keynote and gave a very impassioned speech to ask Startups and Investors alike to contribute where they could to supporting the Global climate crisis. Today 110,000,000,000 tonnes of man-made global warming pollution will be put out into the environment. This has brought on the droughts and historic fires that you mostly certainly would have seen this year. The world has quadrupled its population in the last 100 years and this has made the most significant impact on the planet. He wasn’t all doom and gloom though and said we could make sustainability an easy part of our intelligent business decisions. Please listen to the recording above, it was a very rousing speech. Once the clapping stopped and the lights went down the event began straight afterwards and although I found it sometimes a little hard to know where to go as there weren’t that many signs, there was always a Slush volunteer you could grab! I must note the Slush App was a fantastic aid. Available for iOS and Android you could use it to see the ongoing schedule and create your own too. You got prompts in time for meetings and it even helped other people find you by having a “share location” facility, which in that cavernous location was handy. The target market for this particular event is Startups and Investors and both are invited to take part and pitch their business. In the last 2 weeks leading up to the start of the event, you are invited to add your details to the Slush Matchmaking app and start selecting potential “dates” with people you would like to meet. It was simple to use and search and made the whole process of trying to network considerably easier. There were several dedicated areas you could meet, the main “Slush Meeting Area” was a cubicled meeting place where you were taken to a table by one of the 2,100 volunteers available on both days. You could see people showing presentations and giving out detailed handouts explaining what they did and why they were there. Each meeting slot allowed was 30 minutes long but once you had met your “date” it was easy enough to arrange to meet somewhere else afterwards. When you weren’t meeting people or listening to talks, there were several hundred stands you could visit to view the start ups and sponsors. They ranged from the larger usual suspects, like Google and IBM through to Turku Science Park. The Slush Showcase went on all day on the 1st day and had a huge contingent throughout the event following it. The semi-finals followed on day 2 with the final 10 “best pitches” leaving the last 3 to fight it out on the Founders stage late on day 2. I spent a fair bit of time around the dedicated Startup labs where you could view and demo with the people there. Some excellent concepts which I look to keenly follow up in the months to come. 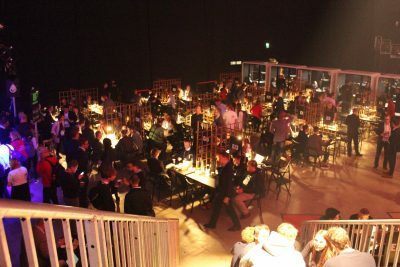 The facilities at the venue were more than up to the job too, several restaurants, cloakrooms and seating areas. I have to commend the organisers for a thoroughly enjoyable event – the opportunities that were discussed in those meeting areas could well change life as we know it, its an exciting time to be a part of the Slush experience.